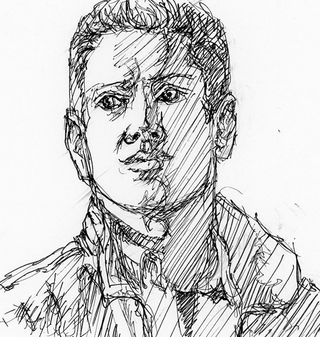 I kidded myself that one day I would write a Supernatural recap that I illustrated myself instead of using screencaps. This is not that post—this isn't even a recap. I just want to record my immediate response of "Whoa!!!!" and quite liking it, and letting it wash over me for a bit, and then I'll get out the screencapping and the note reviewing and all that fun stuff. Speaking of fun stuff—wasn't that finale fun? Emo, OTT, lay it all out there people, who needs therapists, what do you have in mind for nine, FUN? I had fun.